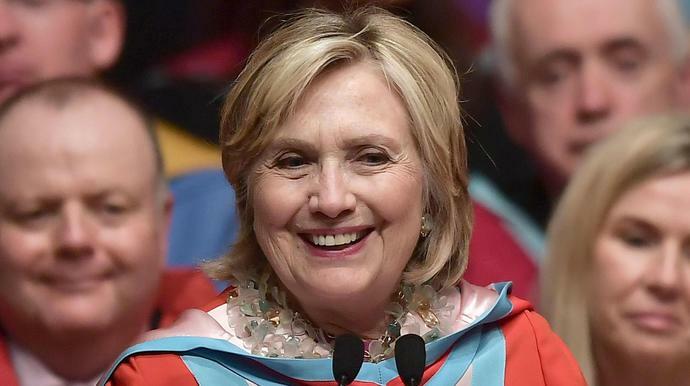 Hillary Clinton has no time for President Donald Trump's latest collusion claim. "There was collusion between Hillary, the Democrats and Russia," Trump said as supporters chanted "lock her up" at a rally on Wednesday. "There was a lot of collusion with them and Russia and lots of other people." Trump has called the probe "illegal" and has repeatedly slammed it as a "witch hunt."